The 60010 ZIP code comprises parts of the numerous Barrington communities, as well as parts of Hoffman Estates, Deer Park, Kildeer, Inverness and Fox River Valley Gardens. 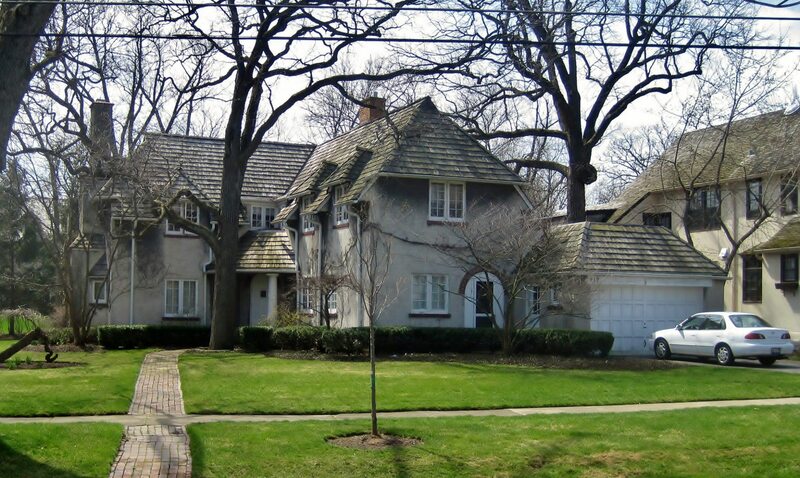 The wealthy suburban area sits in Lake County, about an hour drive from Chicago. According to Best Places, the ZIP code has a population of 44,209 and an unemployment rate of 7.7 percent, and recent job growth is up 0.85 percent in 60010. The median home price is $420,200, with home appreciation last year reaching 7.6 percent.